Get high impact lips with True Colour Lipstick in a gorgeous matte and sheen finishes in a variety of shades that are highly pigmented, and conditioning to keep lips soft and supple. 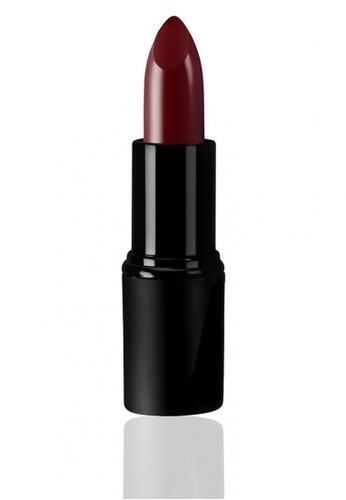 Dare is matte dark burgundy. Pair with Base duo Kit for an even natural finish and Blush in Rose Gold for a causal chic look. Can't find True Color Matte Lipstick Dare in your size?